The family and friends of Lt. Michael Murphy share their memories — and discuss the fallen SEAL’s legacy — in a new documentary in theaters on Friday. 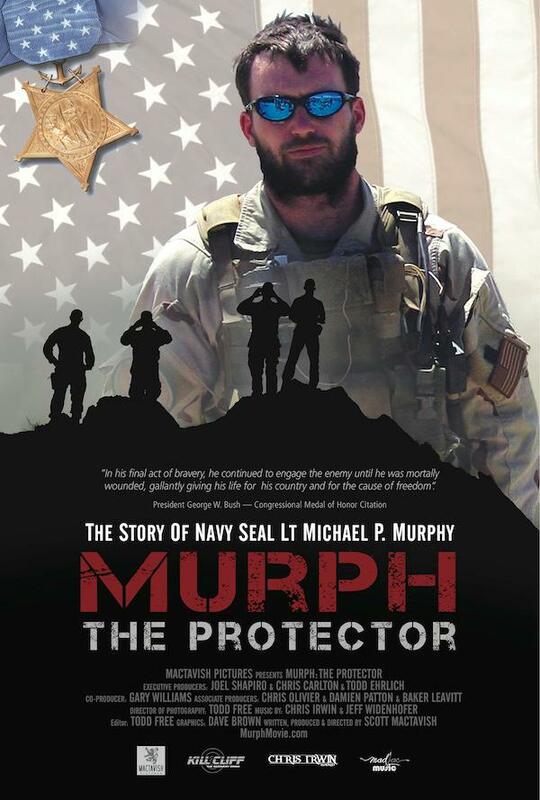 “Murph: The Protector” is playing in 179 Regal Entertainment Group cinemas across the country. On Friday, check Regal for show times and locations. Murphy, was leading a SEAL mission to locate a high-level militia leader on June 27, 2005, near Asadabad, Kunar province, when militia members spotted them and revealed their position to Taliban fighters. The film will go beyond his heroism to take a closer look at the man, who was simply “Murph” to his family and friends. A DVD release is expected in the summer.